If you would like to make an enquiry about a booking, please email us and advise the date of arrival & departure, the number of guests, any special requests and provide your contact details. We will get to back to you promptly. 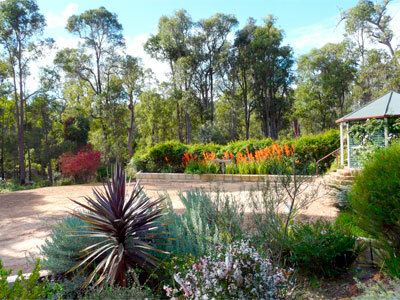 Hosts Terry & Coral are there to ensure your comfort and provide you with a hearty country breakfast or evening meal either in the guest dining room or in the gazebo area. 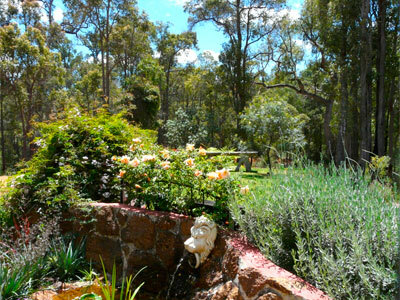 Copyright © 2005 Country Charm Retreat, Donnybrook, Western Australia.